It's absolutely gorgeous! Thanks so much for sharing. 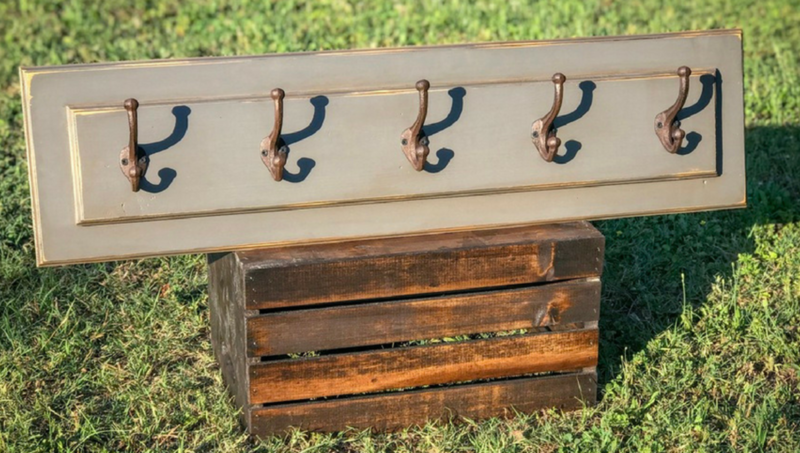 We aren't sure that we've ever had a noodle board project on RYOBI Nation before. We love it!